Laser hair removal - Laser technology is based on highly concentrated rays. These rays are concentrated on a specific part of your skin from where you want to remove the hair. These rays are directed to particular hair follicles to remove them from the roots. 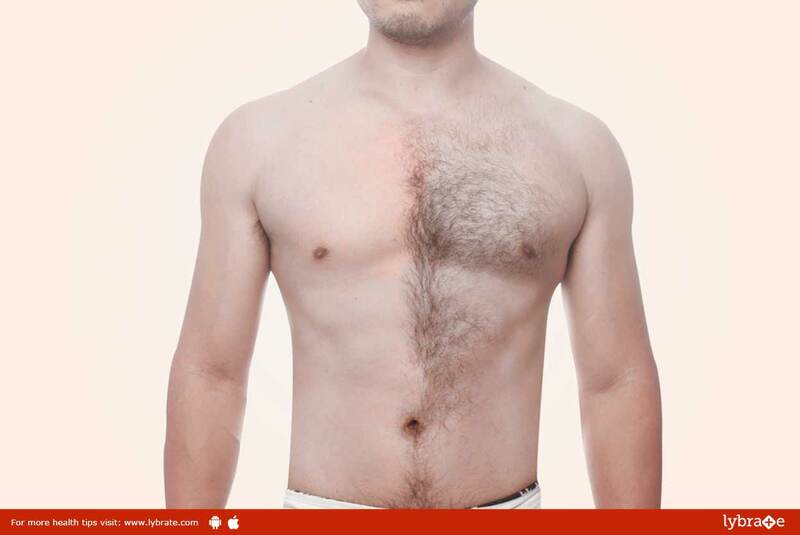 The result of laser hair removal will last for a longer time than any other type of hair removal. But this needs to be done by very experienced and skilled doctors only. Waxing and shaving - This is a traditional way of removing hair. You can go for waxing in salons with professionals and also shave for a quick hair removal method. Using a home made scrub - In order to remove soft facial hair, you can apply this scrub and see the results in few days only. Two tablespoons of sugar and two tablespoons of water mixed with the juice of one whole lemon will make a liquid scrub. Applying this solution on your skin once in a day, you will see the results in few days. Use a pumice stone - Everyday rubbing pumice stone while bathing will reduce the growth of the hair on your body. Not just that but in longer term, it can remove the hair from your skin. Follow a healthy diet - Balancing diet and eating healthy food will decrease the amount of fat increasing in your body. More fat can lead to more hair growth so a balanced diet will help you to reduce the growth of hair naturally. Hair removing creams - Hair removing creams are easiest and quickest yet it is difficult as it can leave scars. Some people might be allergic to hair removing creams. So this is not a very recommended way of getting rid of unwanted hair. ← Why is breakfast important?